Language: Uygur language, Kazak language, Mandarin, etc. With an area of 1,631,585 square kilometers, Xinjiang is the largest provincial-level administrative region in China, which accounts for one sixth of China’ total area. 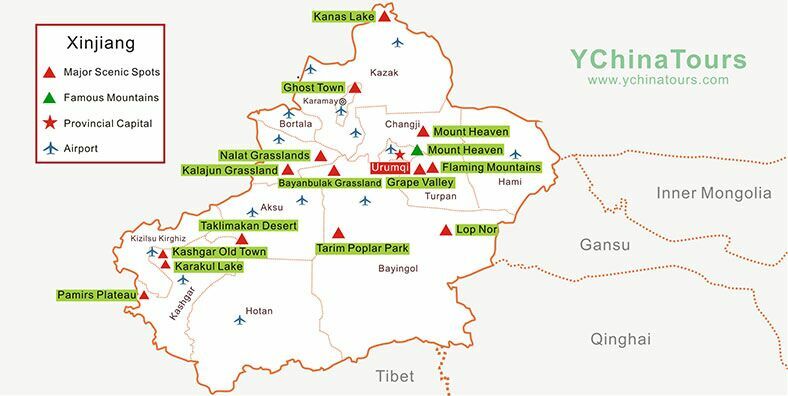 As a significant region in the ancient Silk Road, Xinjiang is blessed with all sorts of resources, especially its tourist resources which account for 83% of China tourism resources, with 56 types of national tourism resources. 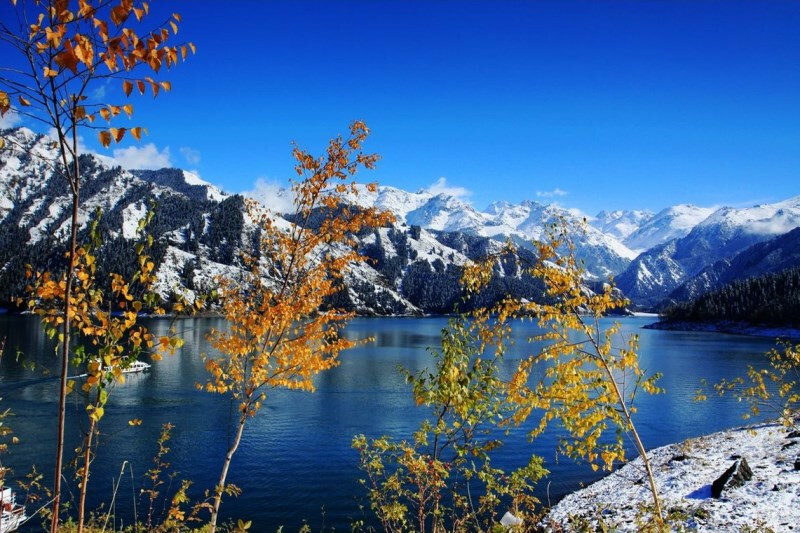 Xinjiang enjoys more than 1,100 tourist attractions which makes it the place that has the most tourist destinations in China. There are a variety of magnificent natural scenery like deserts, prairie, snow-capped mountains, glacier, etc.as well as cultural sites with profound history. 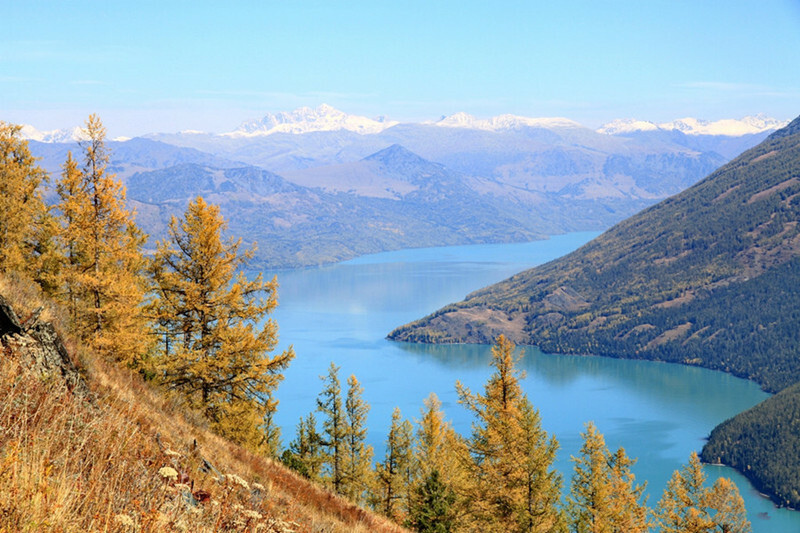 Diverse Types of Tourist Attractions: Kanas Lake Scenic Spot provides you breathtaking views of national beauty as well as special local Tuva culture. Grape Valley Scenic Spot brings you the feast for both eyes and taste buds; Taklimakan Desert offers you superlative views of endless desert, etc. Xinjiang Food: Because of the climate and geographical conditions, Xinjiang cuisine and snacks are different from those in other provinces in China. Fruit and Melons: Xinjiang experiences large temperature differences between day and night so that fruit and melons there enjoy high quality. 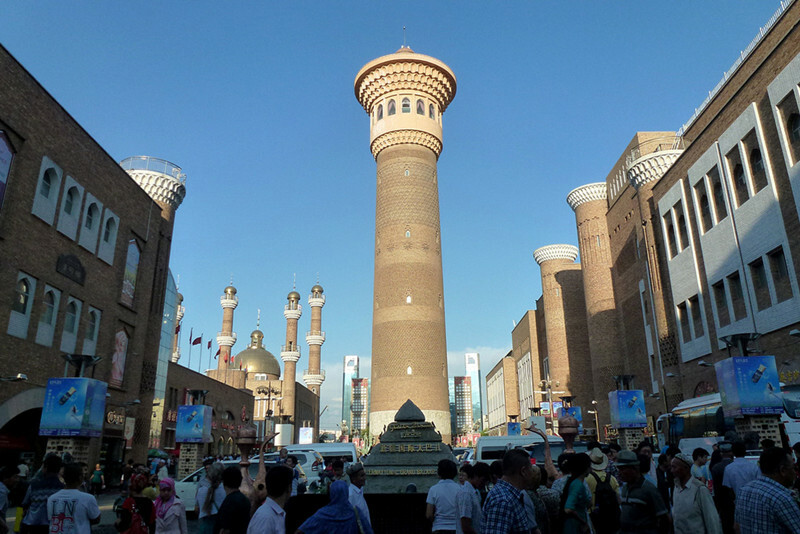 Bazaars: Bazaars in Xinjiang are quite different from markets in other places, and you could buy a variety of stuff with local specialties as well as exotic features. 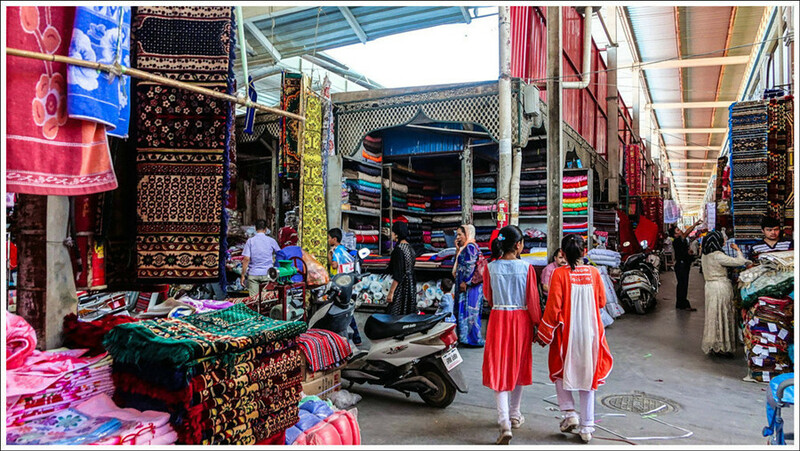 Silk Road Culture: The Silk Road starting in Xi’an passed Xinjiang and Gansu provinces so that you could visit the prints of the road in Xinjiang and experience the culture there.